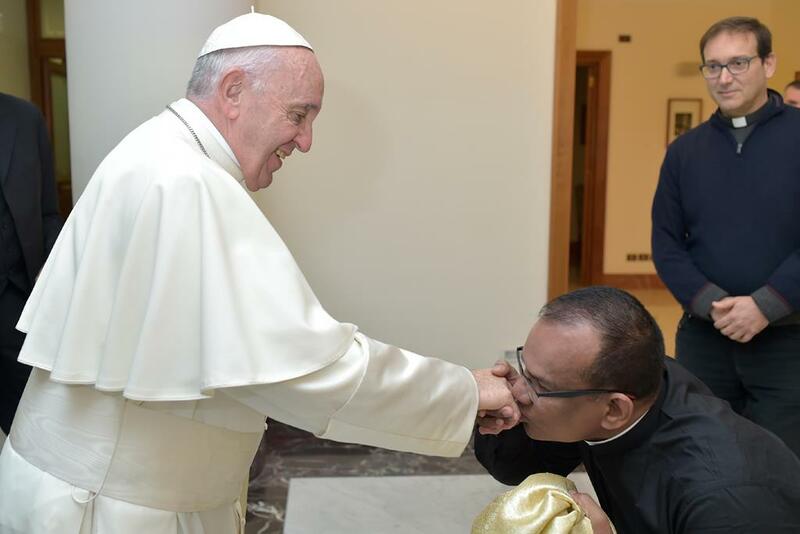 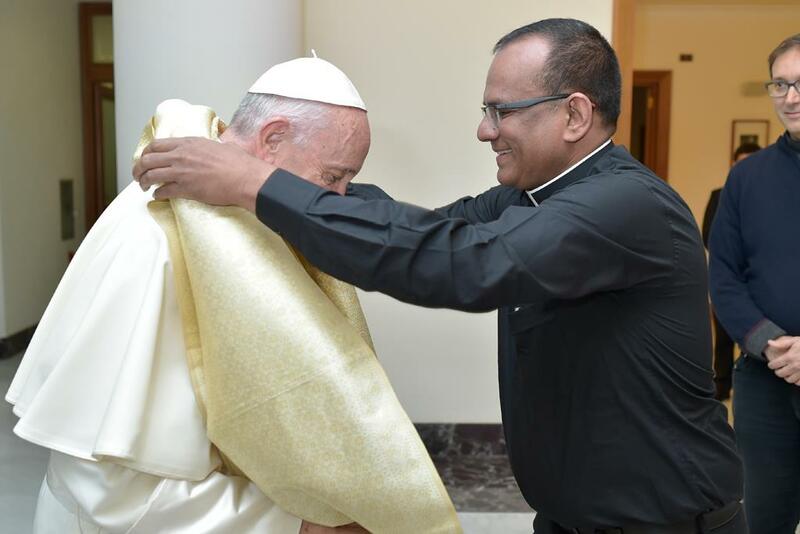 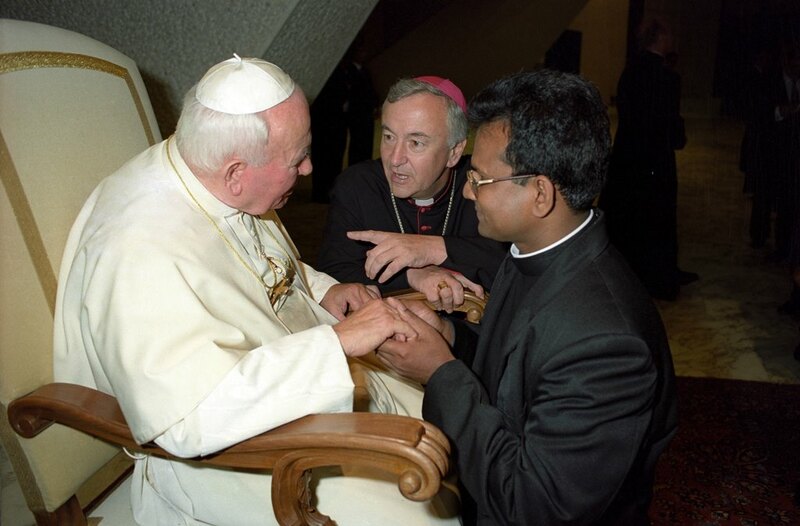 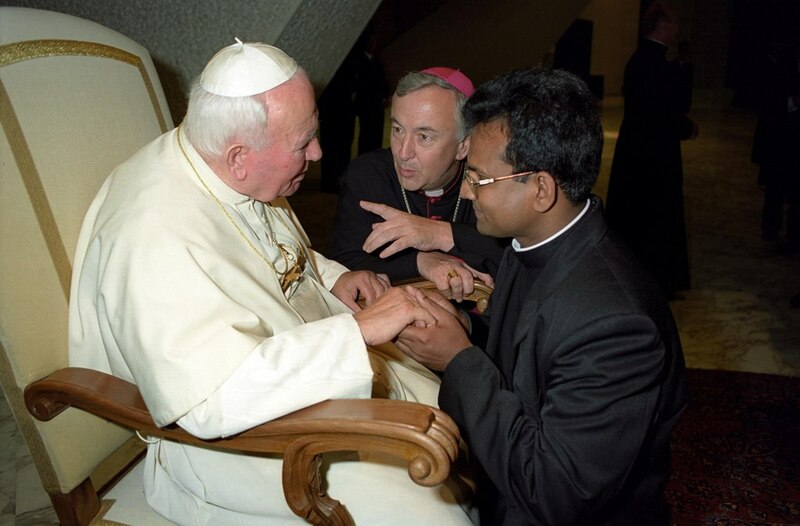 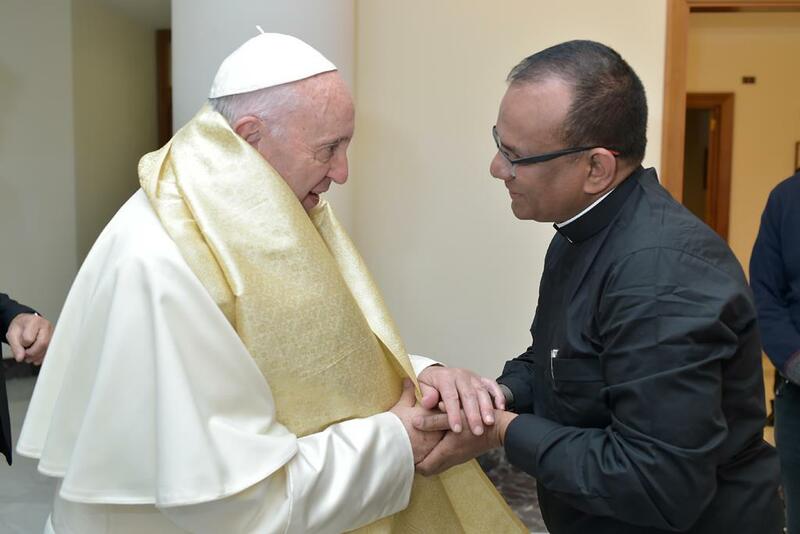 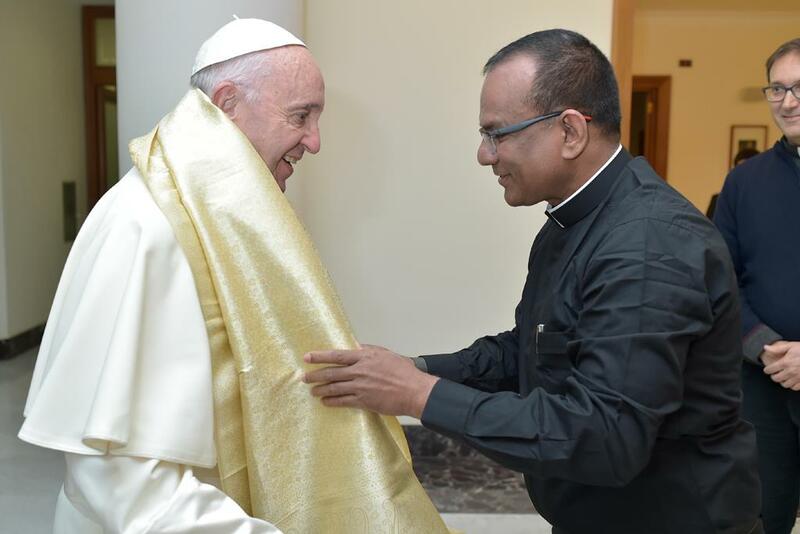 Canon John meets Pope Francis . . . . and Saint Pope John Paul II.